The Gator Pro fixed blade from Gerber is your best chance of survival when the undead are on the move. 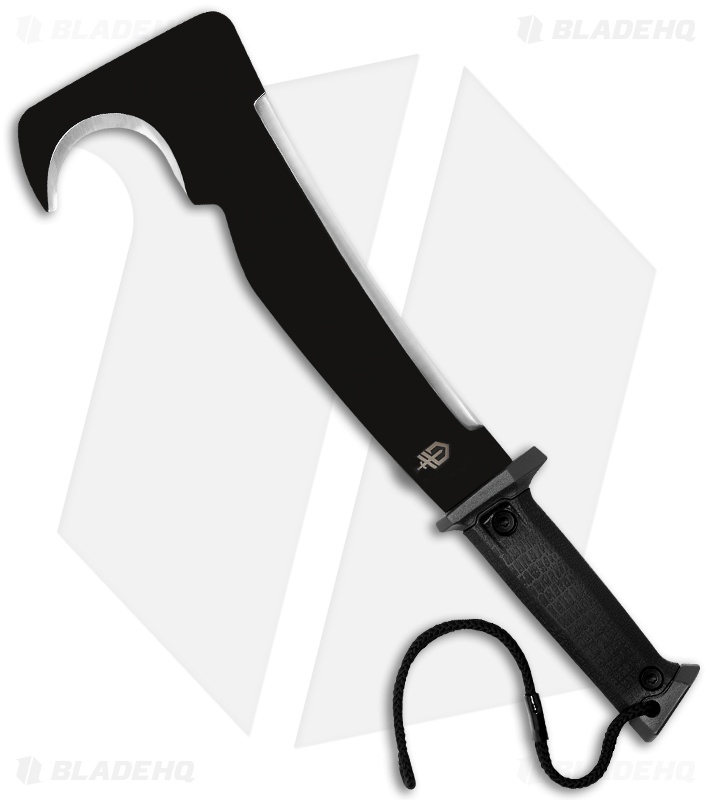 It features a high carbon steel head with a razor sharp edge, full tang, guard, and rubberized textured handle for superior grip in all conditions. 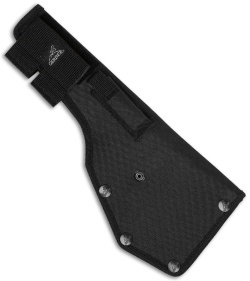 This multi-purpose fixed blade is so versatile you can use at as an axe, a machete, or knife. Comes with sharpening stone. Includes Military-Grade nylon sheath. A great machete for clearing brush, blazing trails and chopping branches!